Atut Sp. z o.o. was established in 1987. The first years of the company commercial activity were distribution and service of hardware and environmental data management soft ware. In the next years, it evolved to distribution and service of specialized laboratory and measuring equipment for control and measurement of components contaminating human natural environment. The main field of our activity is distribution and maintenance of air quality monitoring (AQM) and continuous emissions monitoring (CEM)/process control systems. We have been cooperating with Opsis AB – a leading global provider of the systems for over 10 years. We are also a general distributor of flue gas analyzers, biogas analyzers and portable personal protection gas monitors. Our aim has always been to provide high quality of offered services which resulted in ISO 9001:2008 certificate acquisition. 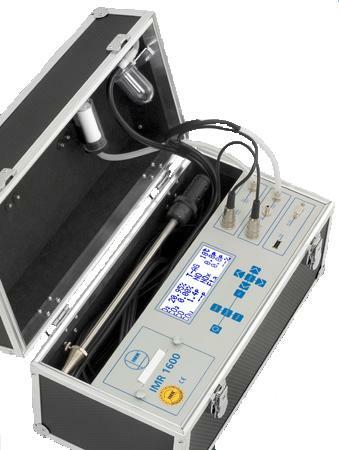 Produkty i usługi: Laboratory and measuring equipment for air control and measurement of industrial gases.